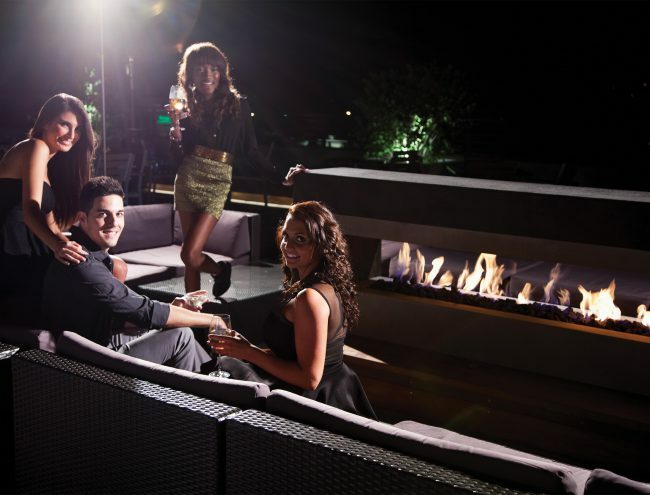 Planika is a world-wide famous manufacturer of high-end ethanol fireplaces. Strong work of our engineers and designers combined with passion, made us among the very noticeable brands in the fireplace industry. 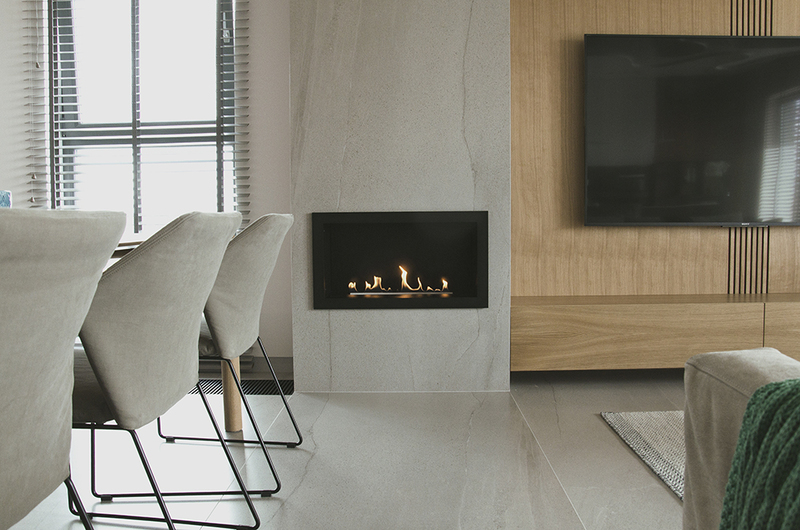 With this in mind, we have started to conquer still another exciting area – the gas fireplace market. Across the world, gas fireplaces have been quite popular for a very long time. The flames appear natural and have a gold color. Products may be installed indoors or outdoors depending on client’s requirements. There isn’t any ash, odor or smoke typical for the old-fashioned fire pits, and this is a great added value for customers. The line of indoor gas fireplaces provides many helpful options and is quite suitable for the consumer. For example, Valentino and Monroe, inspired by the great stars of an older Hollywood are trendy yet very contemporary. Those 2 fireplaces can be easily arranged into any private home or commercial location. Planika’s gas fireplaces offer you various intelligent features to guarantee the highest degree of safety and comfort, such as clean combustion and minimal maintenance; flame size adjustments and heat output regulation; anti-reflective glazing for ideal clear visibility; gas, CO and seismic activity sensors, dual and 3D long linear or traditionally looking “campfire” burners; remote controller, Wi-Fi with cellular application and many more. Valentino and Monroe operate on LPG or natural gas, and they are supplied with Eco Flow and Module Division ways to decrease gas consumption. Our apparatus will remind the user once the scheduled support is expected, therefore it can be arranged in time. Also, they are outfitted with a deflector that allows the user to install a TV or art above the fireplace.We are pleased to state that special design, combined with highest safety standards has directed us to input a completely different level of developing fireplaces. Planika’s standards are always about creating the very best goods and widening the range of our gas fireplaces.